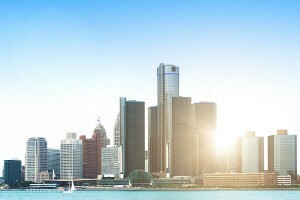 There’s no wonder Detroit calls itself “America’s Great Comeback City.” The city is being massively revitalized, and Travel + Leisure magazine called it one of the hot places for 2016. An Aloft hotel recently opened, and later this year, the old fire department headquarters will be transformed into a boutique property, the Foundation Hotel. There’s also a recently opened riverfront park and tons of new breweries and distilleries. Talk about a comeback.